This was a surprisingly positive and constructive meeting. Surprising for a number of reasons. Firstly, the committee was elected exactly six weeks previously at Grassroots Momentum’s first, fractious conference on March 11. And if “a week is a long time in politics”, these six weeks certainly felt like an eternity. Not a single decision has been made and the only thing the majority of committee members had agreed on was to oppose the proposal to intervene at the Momentum ‘conference’ on March 25 with our own leaflet. The rest of the email communications were concerned with an argument over the length of our lunch break (30 minutes, since you ask) and if there should be a pooled fare system (no). Secondly, Momentum itself is disappearing down the plughole with ever-increasing speed, which naturally has an impact on the left within it. Momentum meetings are becoming smaller and smaller. The demobilisation and depoliticisation of Momentum branches that followed Jon Lansman’s January 10 coup has become even worse in the last 10 days. As if most sensible people on the left weren’t disillusioned enough about Labour’s grim chances at the polls, they then received an email from Team Momentum telling them to stand down. 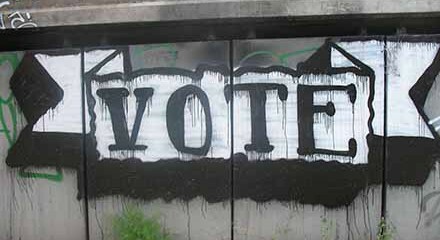 Yes, there are strict electoral rules and laws on election spending (as a bunch of Tory Party MPs has recently found). But to demand that Momentum branches effectively stop meeting in such a heightened political period – because “public meetings” could be seen as Labour Party campaigning – is adding to the sense of demoralisation. The right continues to fight dirty and with every trick they have, but Momentum is concerned about sticking to the letter of the law. Another trap Corbyn has stepped into, unfortunately. Thirdly, the GM steering committee is made up of a lot of people who – how to put this nicely – really hate each others’ guts. 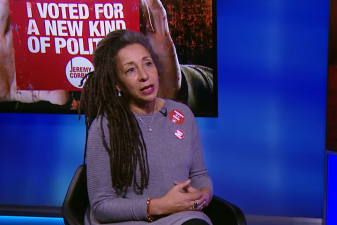 The Alliance for Workers’ Liberty (which has six members and supporters on the SC) have played a deeply disgusting role in the entirely fabricated ‘anti-Semitism scandal’ in the Labour Party, joining into the witch-hunt of Ken Livingstone and, of course, Jackie Walker, who also sits on the GM committee (and also has about half a dozen allies there). John Woodcock MP took the biscuit when he pronounced that he “will not countenance ever voting to make Jeremy Corbyn Britain’s prime minister”.4 In our view, Woodcock should be expelled, along with Tom Watson, Ian McNicol and, of course, good old Tony Blair. Blair has come out the woodwork to call for a “tactical” vote against Labour Party candidates who support Brexit – an offence that would have seen a left-winger expelled immediately by the NEC’s rigged compliance unit. But instead of cleansing the party of its saboteurs, the NEC has decided to prevent Labour Party members from having any say over the choosing of parliamentary candidates – which is of course part of the civil war against the left. “Any candidate who is not Corbyn or McDonnell will be a defeat for the left”, comrade Wrack added – though some people later questioned if McDonnell really is still a reliable ally. There aren’t just his various U-turns and cringing apologies – some in the room also have not forgiven him for breaking his promise to send a video message to GM’s launch conference. Clearly, that hope was a bit naive. After all, the Corbyn team (which includes McDonnell) had sanctioned the Lansman coup. Why would he then support an organisation that was founded in opposition to that coup? My guess is that McDonnell nodded his head politely when the request was put to him, but never intended to fulfil it. In any case, most seemed agreed on the need to continue to support Corbyn and McDonnell when they’re being attacked – but to criticise them when they are attacking socialist principles or continuing to try and appease the Labour right. 2. GM will organise a post-election conference of the ‘Labour left’ on June 17 (or a week later). 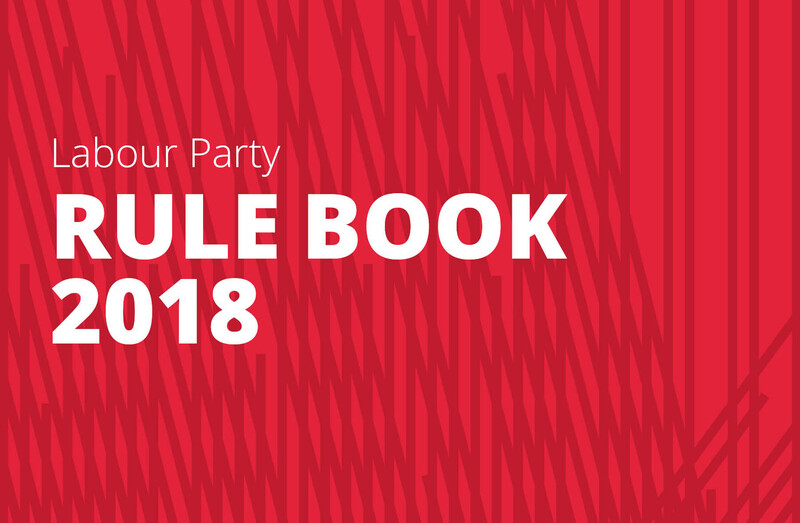 The idea is to use this meeting to fight against the likely disillusionment of the Labour left post June 8 and to convey the message that – no matter what the outcome of the elections – the key task remains: to transform the Labour Party to make it fit for purpose. Should the strategy meeting allow motions to be heard? 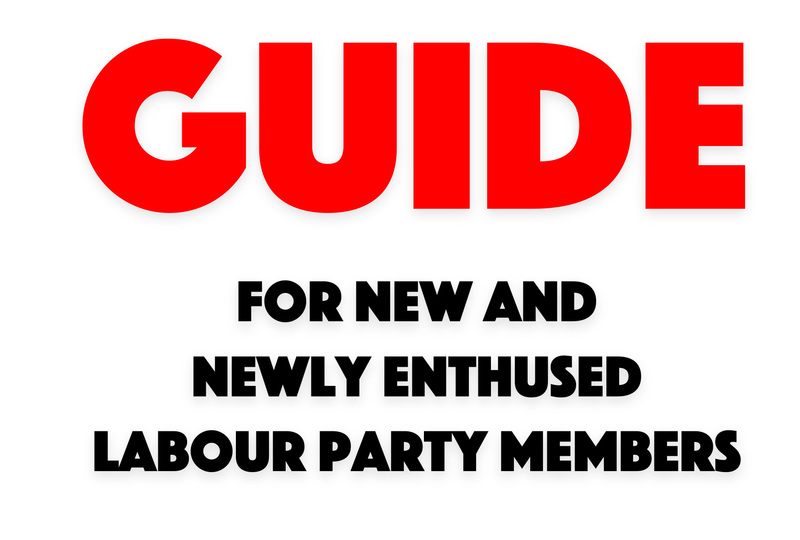 Or encourage groups to bring general position papers on the future of the Labour Party (that are not up for voting)? Should we invite both? Or should there be a general statement instead? Who is going to prepare it? Will we allow a proper discussion on any amendments? Should only “big names” on the Labour left (LRC, Campaign for Labour Party Democracy and Red Labour) be officially invited? Or should we also include smaller groups like Red Flag, Labour Party Marxists, Alliance for Workers’ Liberty, Nick Wrack’s Labour Socialist Network, etc? All of them are of course centrally involved in GM and its steering committee. What about Momentum branches? Should only those groups ‘affiliated’ to GM be allowed to send representatives? Or do we want to encourage those in branches with pro-Lansman majorities to come along? How many per branch? All of these issues are still being discussed. It is no doubt a good idea to get the Labour left together in the same room. Even better if we can actually discuss what we think is the right strategy for transforming the Labour Party. An excellent initiative, in our view. But it should be transparent, politically honest and prepared to openly say what needs to be done to transform the Labour Party in a meaningful way – primarily, to take on the right. Corbyn is being undermined, briefed against and belittled by his ‘colleagues’ every step of the way. Unless we take on the saboteurs, the left will lose this fight and with it the best political opportunity it has had for many decades. 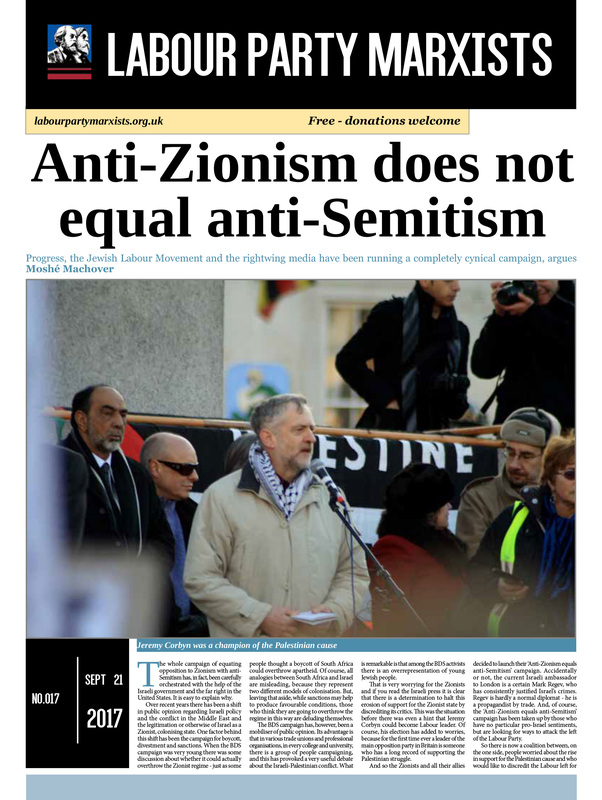 But the CLPD – just like Momentum – has consciously decided to support Corbyn without any criticism. It has given up the fight for mandatory selection. It shows no interest in taking on the right in the party. The recent CLPD AGM voted against condemning Jon Lansman’s coup in Momentum. Why would they want to get involved in an event initiated by GM, an organisation that was founded in opposition to the coup? 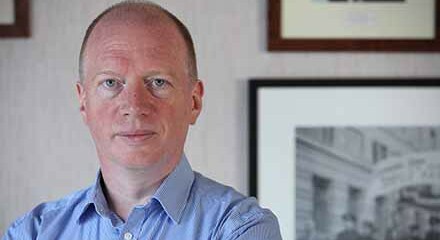 We don’t know what the LRC leadership thinks about anything at the moment – maybe even they don’t – but it is probably safe to assume it is along similar lines to those of the CLPD. After all, they have now closed shop and will re-open only after the June 8 election. 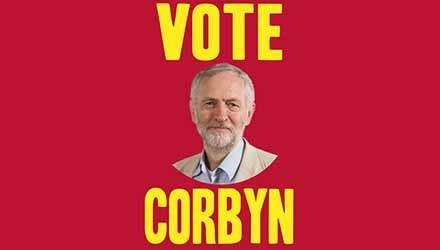 ← June 8 – the end of Corbynism?